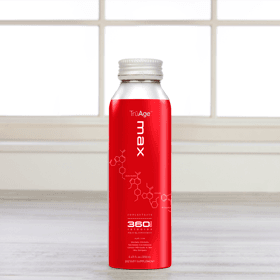 The same AGE-fighting formula found in Max, in a concentrated form. 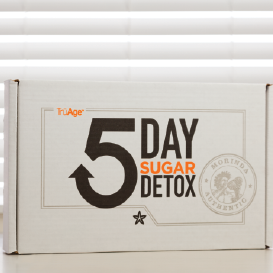 When it comes to AGEs, excess sugar is a very bad thing. In fact, sugar molecules are the building blocks of AGEs. So if you want to stop AGEs, then you've got to stop sugar. 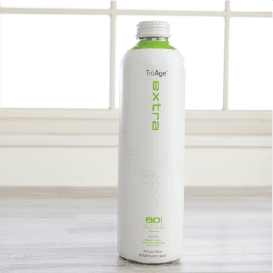 TruAge Sugar Stop contains a proprietary blend of earth's best ingredients designed to flush certain starches out of your body before they are absorbed. And with its delicious carrot mango flavor, Sugar Stop goes great with any meal. 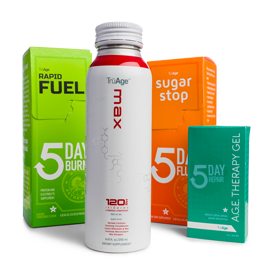 Stop complex sugars (such as those found in starches), stop AGEs, and start living, looking and feeling younger, longer. 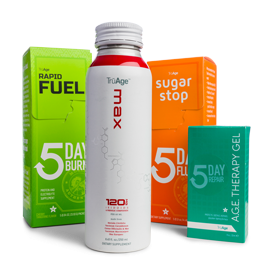 The TruAge Core Pack contains four great products that help you lower your AGEs, but in different ways and with different benefits. 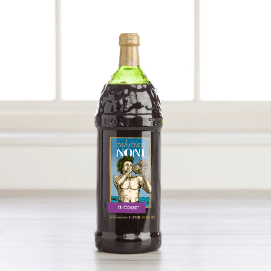 Think of it as an all-star team with great players at every position, ready to defeat AGEs. 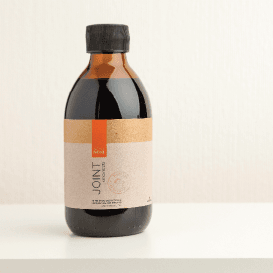 Max uses five different sources of iridoids to reduce AGE levels by up to 24%. 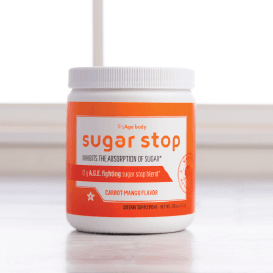 Sugar Stop prevents the body's absorption of complex sugars (such as those found in starches), one of the key ingredients for AGEs. 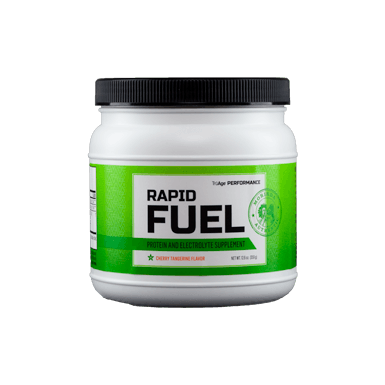 Rapid Fuel helps support the development for lean muscle, a potent weapon against AGEs. And AGE Therapy Gel reduces and repairs AGE damage in the skin. 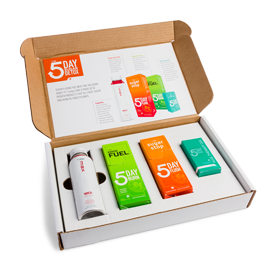 Join this winning team today so you can live, look and feel younger, longer. It's Not You, It's Your Gut. Think Of Your Gut Like A Garden. 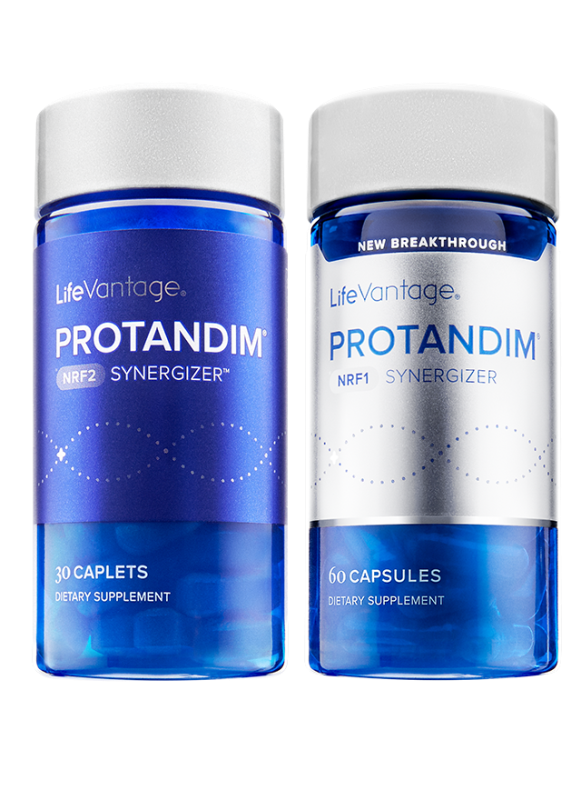 Lifevantage Probio Adds Seeds To The Garden By Introducing Healthy Bacteria To Your Gut. 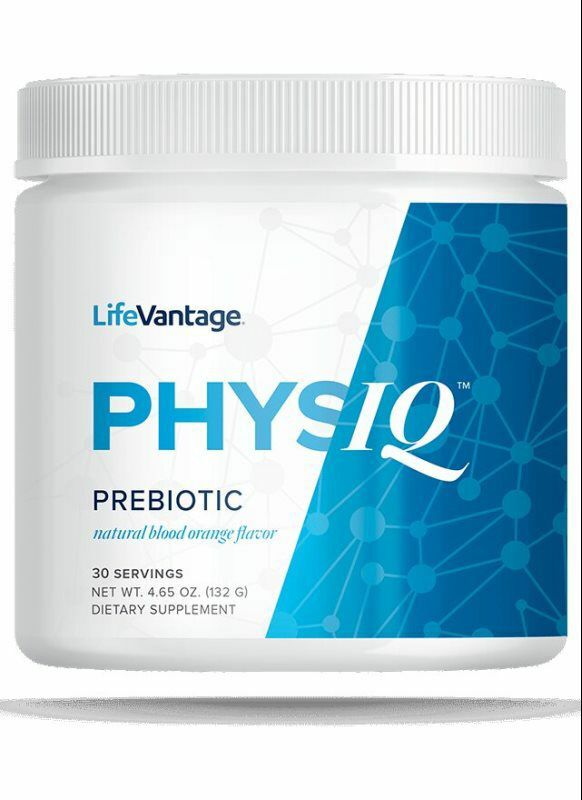 Physiq Prebiotic Is The Water, Sunlight, And Fertilizer Helping Those Seeds Stay Healthy And Grow. 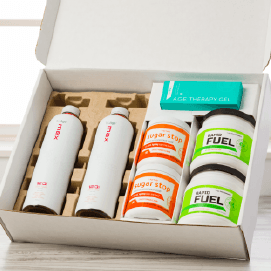 It's A One-two Punch Of Health To Your Gut For A Better Metabolism And A Digestive System That Runs Like A Well-oiled Machine.